via Any attempt to subvert justice would be rejected by Nigerians. 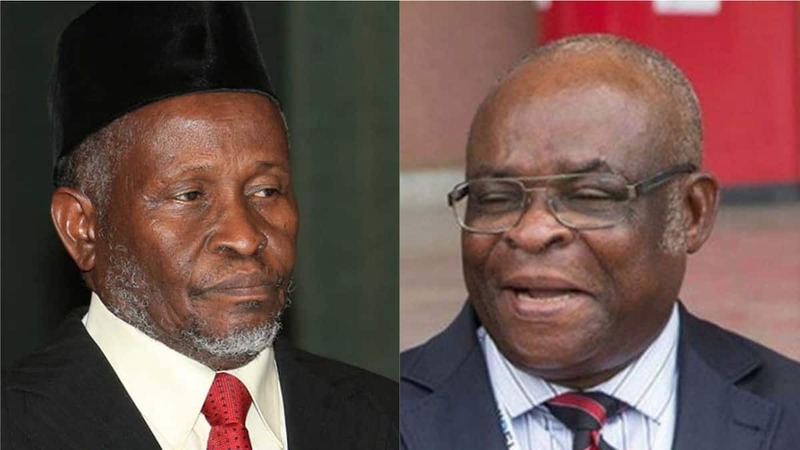 Replies by the two justices were said to have been submitted to the NJC on Tuesday, February 5 The deliberation by the National Judicial Council on the embattled Chief Justice of Nigeria, Walter Onnoghen, and Tanko Muhammad, who was recently appointed as CJN by President Muhammadu Buhari is excepted to continue today, February 11. The deliberation by the NJC was adjourned on Tuesday, January 29, to February 11, after it directed Onnoghen and Muhammed to respond to various petitions against them. Daily Trust reports that while Onnoghen is said to have responded to a petition filed against him by Zikhirillahi Ibrahim of Resource Centre for Human Rights and Civil Education, Justice Muhammed also obliged two petitions by the Centre for Justice and Peace Initiative and a Lagos senior lawyer, Olisa Agbakoba. Although not yet public, it was gathered that the replies by the two justices were submitted on Tuesday, February 5. 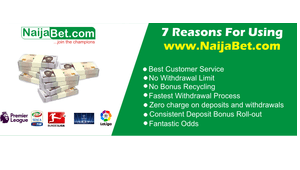 Also, Onnoghen had in a statement to the CCB explained that he forgot to declare some of the domiciliary accounts linked to him.